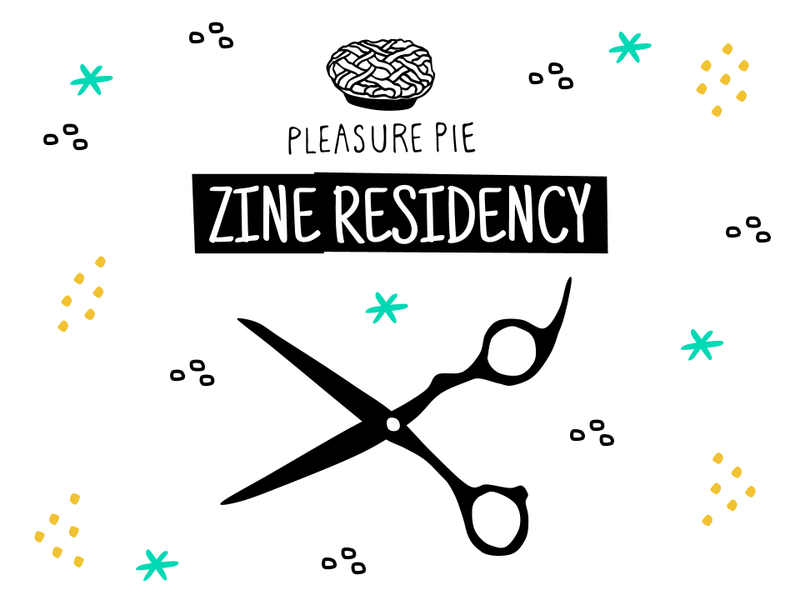 Doing a zine residency with Pleasure Pie is a chance to dedicate a chunk of time to completing a zine project and grow as a zine maker. Our residencies take place in Nicole's apartment in Groningen, a small-ish city in the Netherlands (two hours from Amsterdam). Zine residencies are two weeks long. You will have your own private room, and share a bathroom, kitchen, and living room with Nicole and her partner Ryan. Homemade breakfast, afternoon tea, and lunch will be provided on weekdays. Dinners and weekend meals are not included. $300 includes lodging and some meals (see above). This can be paid in installments in advance if needed. Travel costs are not included. The apartment contains two staircases (one to get in from the street, and one to get to the bedrooms), both of which are unusually steep. Please let us know if there are any accommodations we can make that would help you in terms of accessibility. Do you like to be called she/her, they/them, he/him, or something else? This could be your portfolio, blog, or even social media account for your work. When do you want your residency to take place?